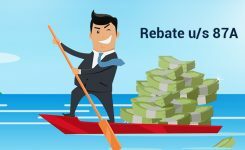 Updated | Latest | How To Pay 234F Penalty (Fees)? How to pay 234F penalty? If you have asked Google Baba for this, then you are also one of those who didn’t filed their ITR for F.Y 17-18 and have crossed the due date i.e. 31st Aug but want to file it now. Which have made you liable to pay 234F penalty (or late filing fee). For the ones who got up late this morning, Section 234F is a new late filing fee imposed from FY 2017-18 (AY 2018-19) for the first time on belated return. 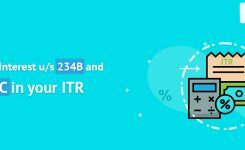 If the ITR is not filed within the due date, late fee of ₹1000 or ₹5000 shall be levied on the taxpayer. For detailed information, you can refer our guide on Section 234F. You must have got goosebumps thinking of the fact that you are unaware of the procedure to pay it. What to do? Well, you are at the right place. We are here to address the “elephant in the room” i.e. 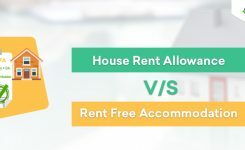 how & where do I pay Sec 234F penalty? So, let’s begin this journey filled with lots of new learning. But before that make a pinky-promise that you will not share this secret with anyone. 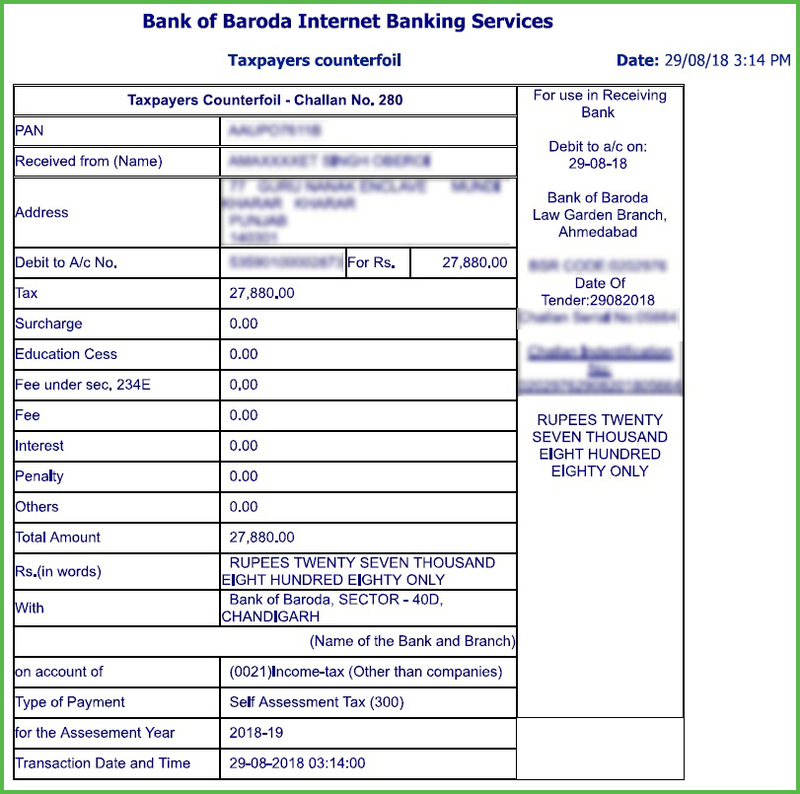 How to pay 234F penalty online? How Can I Pay My Tax Online? 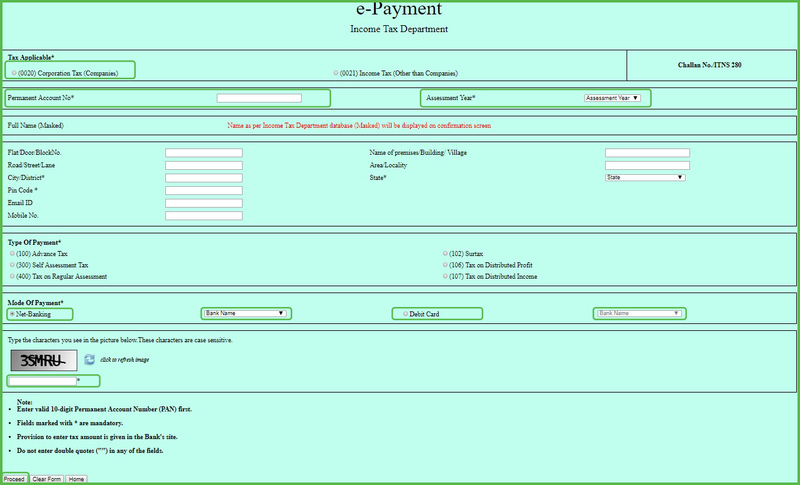 Step 1: Visit https://onlineservices.tin.egov-nsdl.com/etaxnew/tdsnontds.jsp and you will be taken to the screen shown below. Here, at the bottom under heading “Non-TDS/TCS”, click on option CHALLAN NO./ITNS 280. 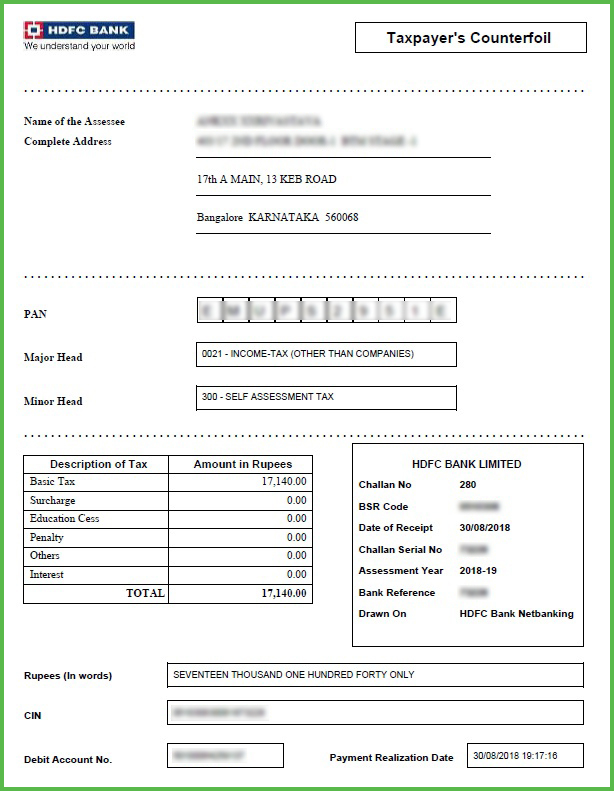 For all taxpayers like Individual, HUF, Firm, AOP/BOI etc select 0021. 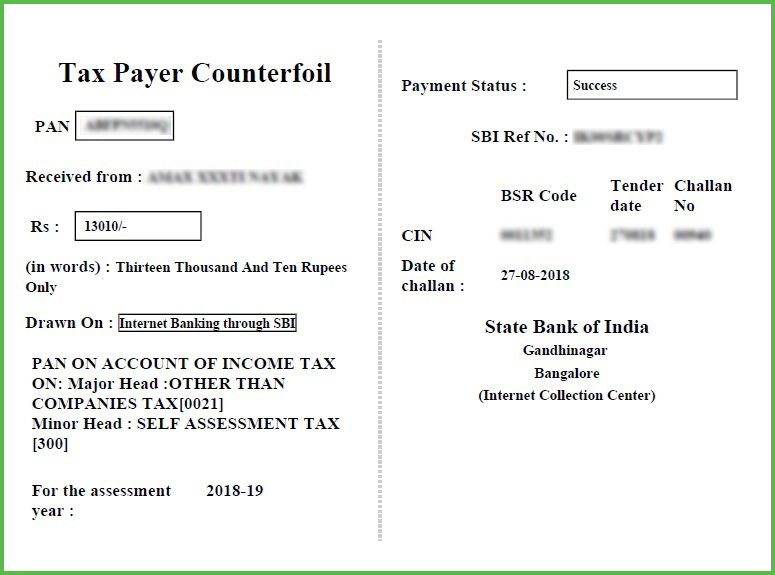 However, if you are filing ITR on behalf of a company (public, private, one person etc) then select 0020. This is very important, please select AY which is relevant to the FY (for which you are making the payment) only. For e.g. 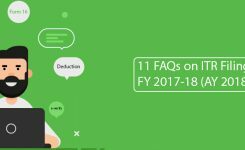 if you have to pay 234F penalty, then your AY will 2018-19 (for FY 2017-18) as this section is newly applicable from FY 2017-18 only. Any mistake in this will lead to wrong payment. This criteria will depend upon the type of tax you are paying. If it is an advance tax, then select (100). > Paying fee under self-assessment (i.e. on your own normally), then opt for (300). 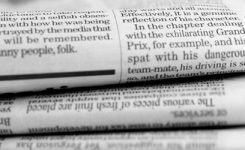 > Paying fee in response to a notice by AO/ Intimation from CPC [143)(1) ] then select option (400). Select as per your convenience for making payment either through Net Banking or Debit Card. Step 3: After this, enter the Captcha Code and click on “Proceed” button. You will be taken to the payment gateway. Step 4: At the payment gateway, you are required to provide bifurcated details of the payment. Like Income Tax, Surcharge, Education Cess, Interest, Penalty & Others. 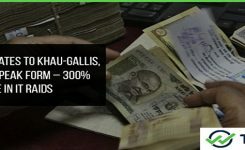 Now, when it comes to Section 234F, although in common parlance it is referred to as a “penalty” but as per income tax law, it is a “fee”. Showing it under the head “Others”. Note: Please do not make the mistake of showing Sec 234F payment under “Penalty”. Step 5: After you make the payment, your bank will provide you with a Challan or Receipt. Now some bank receipts show full bifurcation of payment as entered while some show only the summary. Both are valid and entirely depends upon the bank’s policy. 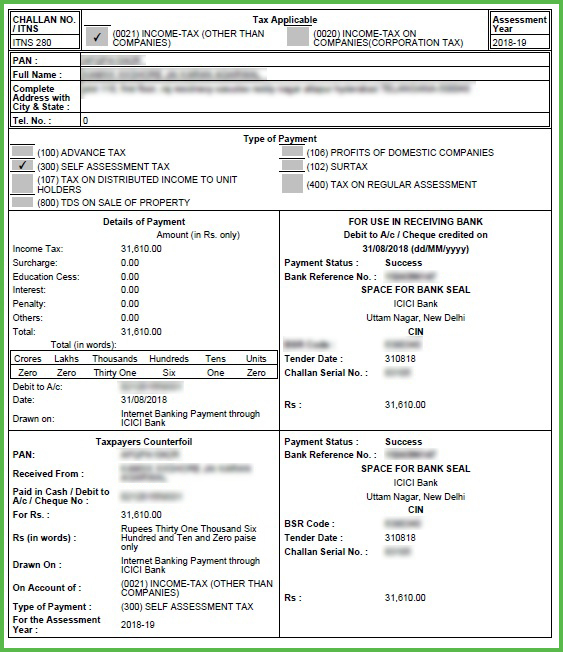 For more clarity, we are attaching screenshots of some actual payment receipts of various banks. 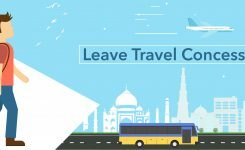 We hope, after reading our blog all your confusion related to paying late fee, income tax, advance tax etc have been solved. Still, if you need any assistance, get in touch with our eCAs who are here to help you anytime of the day. 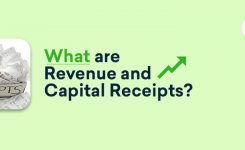 After paying the late filing fee, where do we have to mention this in the ITR excel sheet? Since this is more of late fee than the tax itself and under TDS sheet it is tax paid challan details, should we still provide these late fee challan details also under TDS sheet ?? 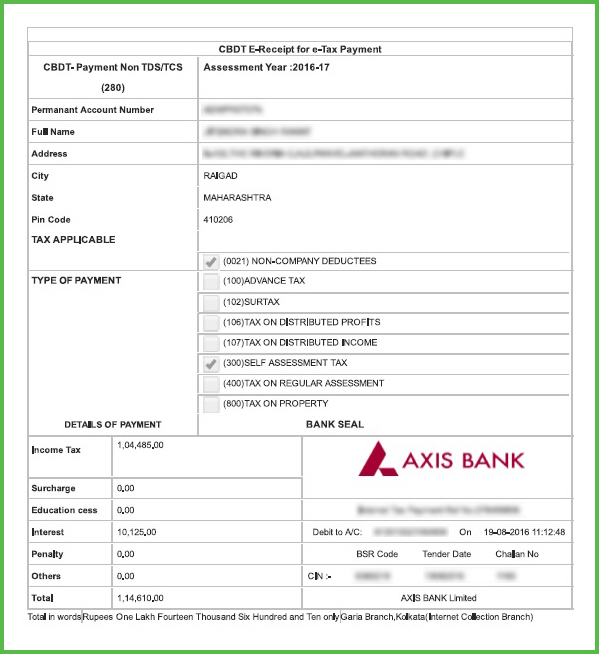 You are required to enter the amount of late filing fees paid under the “Details of Advance Tax and Self Assessment Tax”. For more information in this regard, you can connect with us at [email protected] or at +09660996655. it is sad that the banks have neither updated their site to capture the penalty separately, nor have they included any instruction on that page for the taxpayer. What if we make such a mistake?